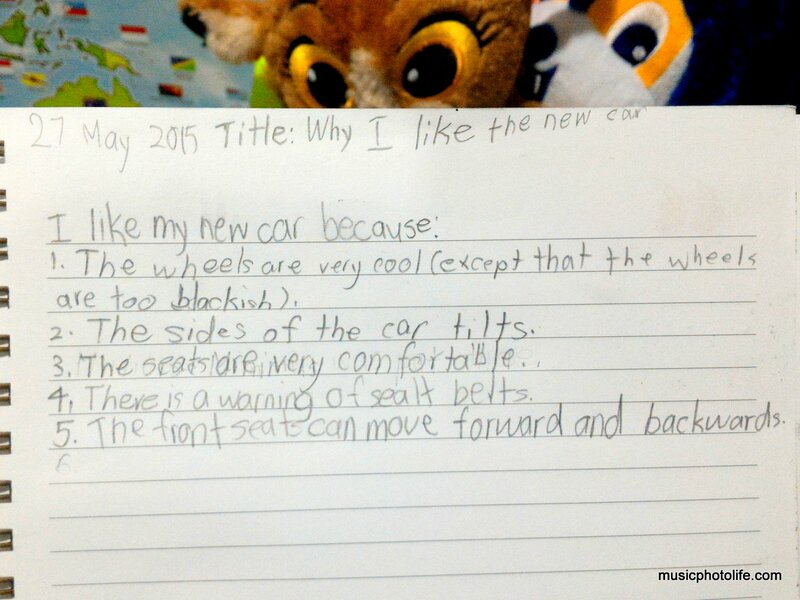 My 8-year old daughter came up with a list of reasons why she likes the Volvo S60 T5 Drive-E car which I reviewed a while back. 1. Cool wheel rims (I have to agree!). 2. Side mirror closes when the car is parked, and tilts down when the car is going on reverse (she’s a techie!). 4. Seat belt warning sign (think she finds the warning sound interesting). 5. Front passenger seats are electronically adjusted (as opposed to the old-school mechanical lever which is harder for her to adjust). What can I say? Kids have simple needs! Read my full review of the Volvo S60 T5 (2015).